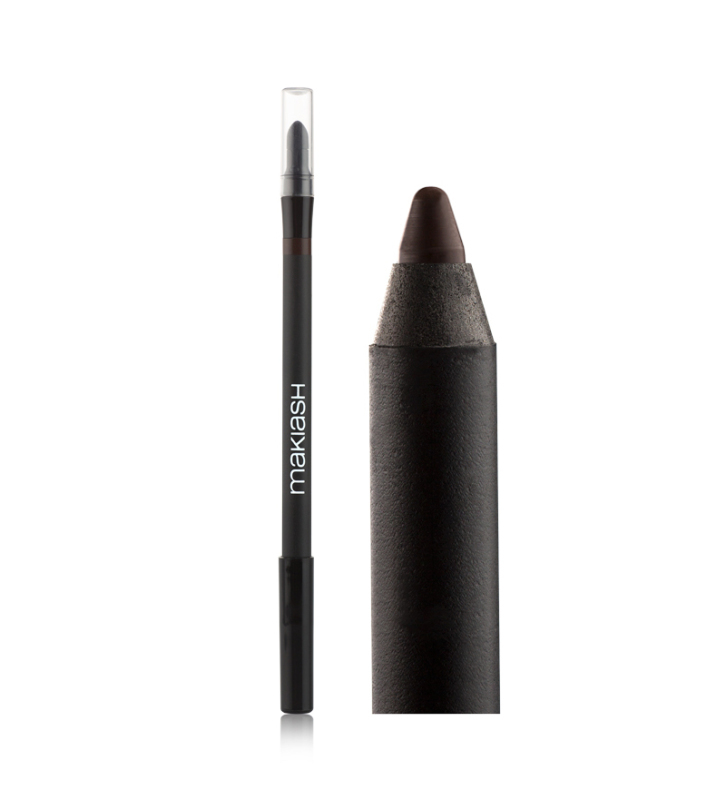 MAKIASH waterproof eye pen is so soft to apply and gives you perfect, long-lasting colour and coverage every time. 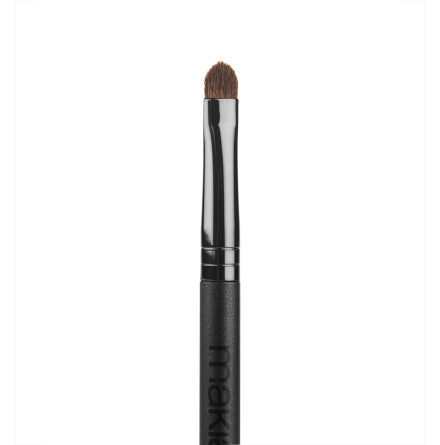 Soft to apply and gives you perfect, long-lasting colour and coverage. 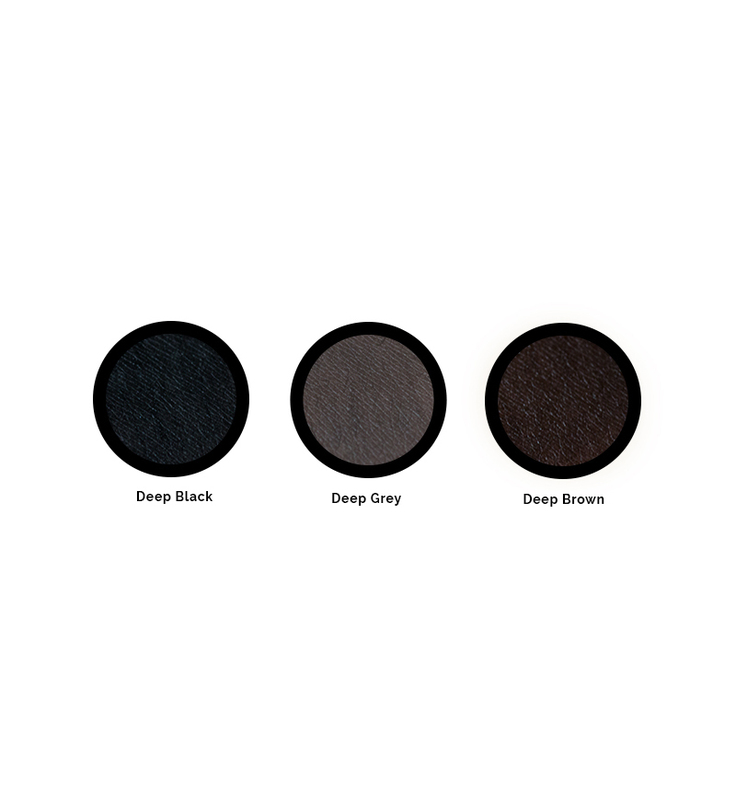 3 Deep Brown. 1. Look down and use a finger to carefully pull the outer corner of your eye outwards. 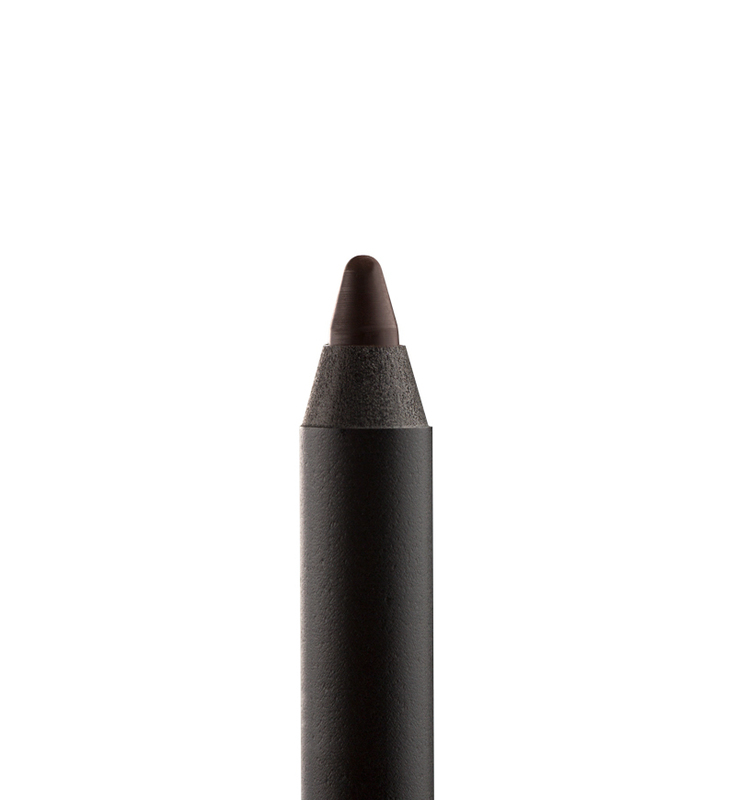 Draw a soft line along the upper lash line. Start from the outer corner and work your way inwards. Repeat the steps when doing the lower lash line, but look up instead of down. 2. 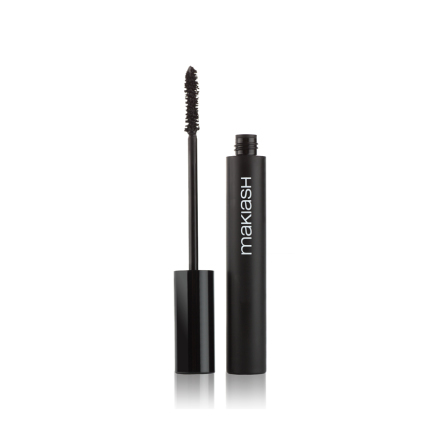 Make sure you draw the line as close to the lash line as possible. 3. It´s OK if you are not steady on your hand, beacause the next step is to use the smudge tool on the other end of the pen to smoothen out the line. Jojoba oil, Vitamin E. Wax-based, contains natural antioxidants and volatiles. Free from mineral oil. Perfume free. Dermatologically approved. 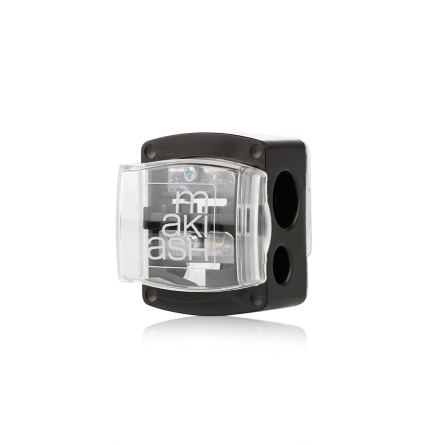 Product conforms to US, European and Japanese regulations.